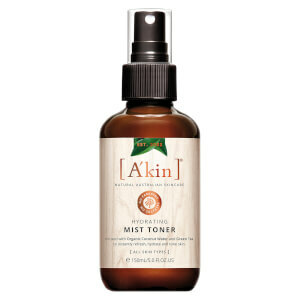 Refresh your skin on a hot day with Lookfantastic's range of face mists and refreshers. 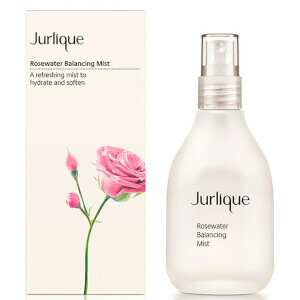 Our bestsellers include Omorovicza Hungary Mist, Jurlique Rosewater Balancing Mist and Caudalie Beauty Elixir. 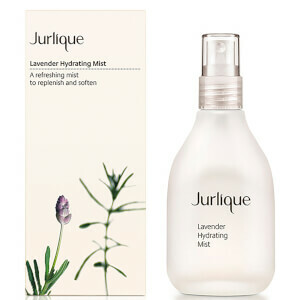 It is a good way to boost your skin's moisture level throughout the day to ensure optimum hydration. 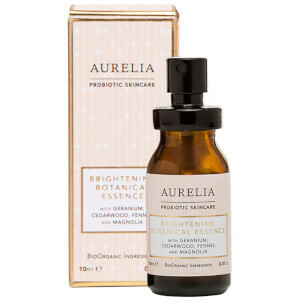 It also serves as a good pick-me-up as you feel naturally and instantly reawakened, definitely a must-have in your bag. 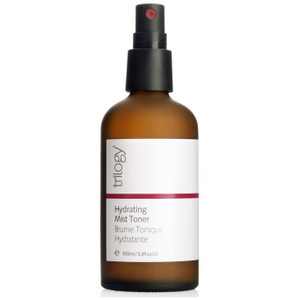 There are also friendly mini sized face mists for your travelling convenience!